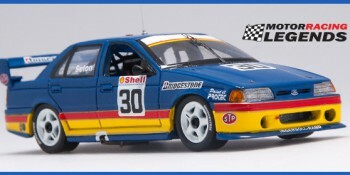 Peter Brock’s 1991 Bathurst ride, the VN Group A SS Commodore, is coming from Biante in 1:43 scale. The Mobil sponsored car he shared with Andrew Miedecke in the Great Race is due for release in quarter 1, 2015. There will also be a ‘Durif Red’ road going VN SS Group A released at the same time. Both VNs have a RRP of $77. 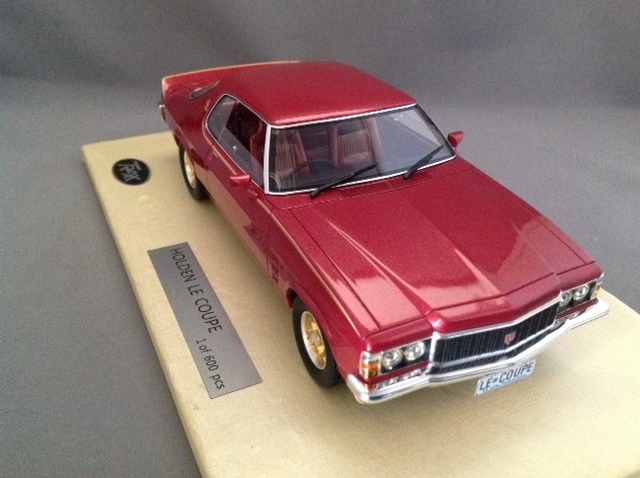 Other updates from Biante are below, including the 4-door A9X Brock drove on just the one occasion, at Sandown in 1978. 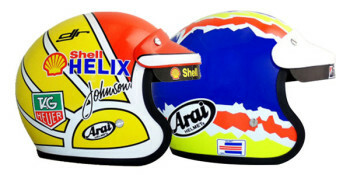 The latest Biante newsletter once again has some great models listed, but nothing of significance for 1:43 collectors. 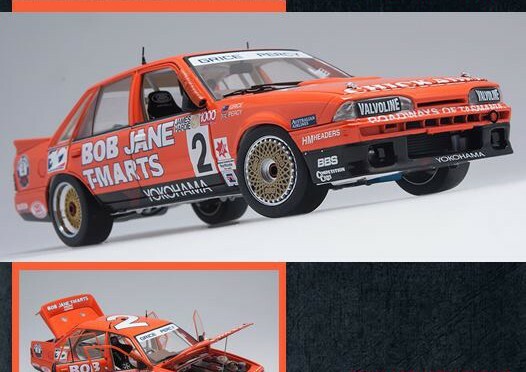 The highlight is the Enzed sponsored VK Commodore SS Group A that Larry Perkins raced at Bathurst in 1986. 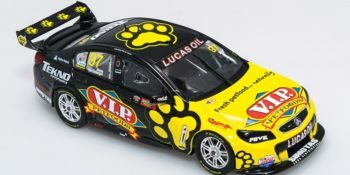 There’s also the first decorated sample of Biante’s 1:18 VF Commodore V8 Supercar (Jason Bright’s 2014 machine – the one with all the signatures on the rear wing – wonder if I’ll be able to read my name?!). Download the full 8-page PDF HERE. 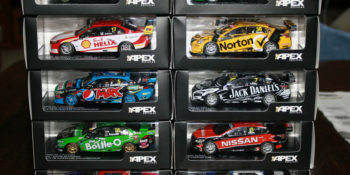 Latest Aussie model news and releases Apex Sample of the 1:43 scale Efijy showing the car in production colour and special premium display box. 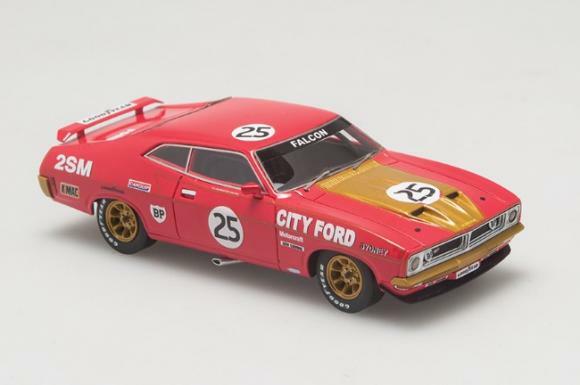 The box will change for the final production (the carbon fibre panel will be replaced with something much lighter to make the car stand out more) and each model will have a metal plaque showing the model description and serial number. Biante’s latest newsletter, #55 July, is now available. 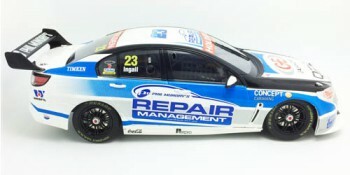 Download in PDF format HERE It reveals there are several great 1:18 subjects ready for pre-order. 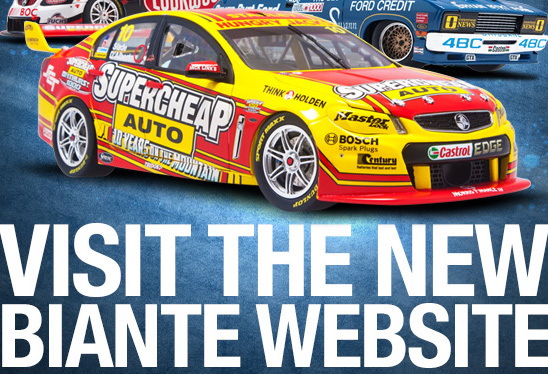 It also lists which 2014 V8 Supercars Biante will produce.